We used to be an oil and manufacturing power. What will we be now? 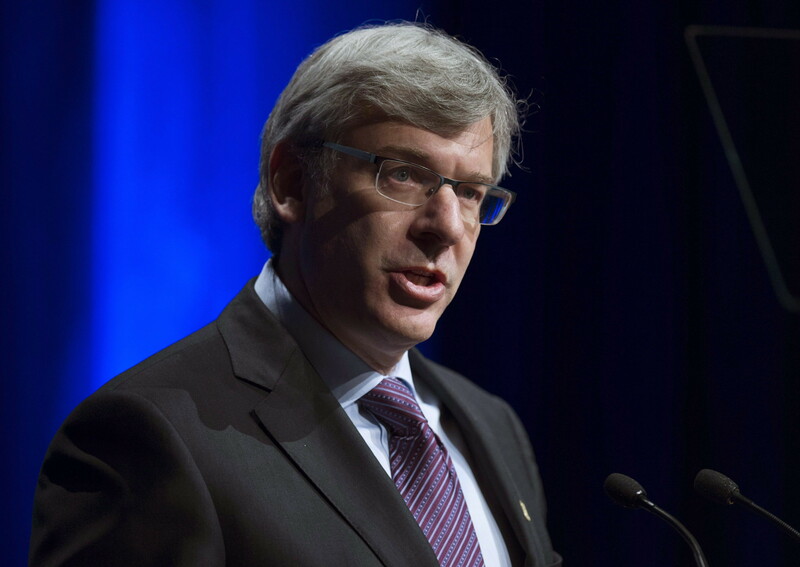 The head of RBC has openly said what some economists have been quietly arguing for some time now: Canada’s economy is in the throes of an identity crisis. And it's going to take serious time to recover. With oil prices in the dumps, businesses had been looking for the country to make a “great rotation” to non-oil exports, boosted by a lower loonie. But, as recent data has shown, this isn’t happening. Canada is running record-high trade deficits, buying far more from the world than we sell to it. Why? Because during the last recession, as the loonie sat at parity with the U.S. dollar, our non-energy export economy was decimated. Today, the businesses simply aren't there to do the exporting. As David McKay, the chief executive of Royal Bank of Canada, noted in a Bloomberg TV interview Wednesday, the country lost 7,000 export firms during the Great Recession of 2008-09. “These were heavy manufacturing industries, and service industries, and those products and customers … haven’t come back,” he said. In the meantime, Canada’s economy is likely to be more idle than it usually is. A new report from National Bank Financial estimates we are producing only four-fifths as much as we could be; the capacity utilization rate in the second quarter of this year was just 80 per cent, down from a peak of 86 per cent a decade ago. It's the lowest level since 2010, when the country was still dragging itself out of recession. “That slack does not bode well for investment spending, particularly in sectors plagued by weak profits, e.g. resources,” NBF economist Krishen Rangasamy wrote. Business investment is the key driver of job growth; its weakness recently helps explain Canada's unimpressive employment numbers. 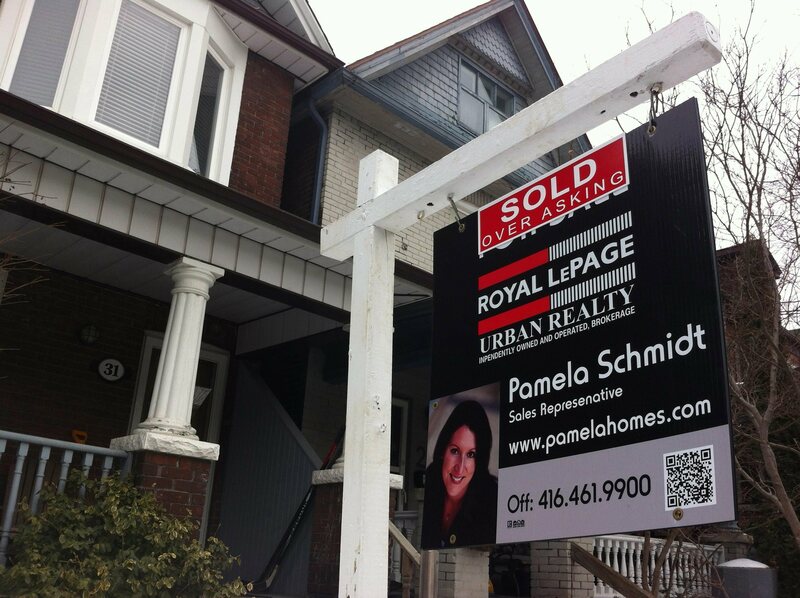 With oil on the outs, Canada’s economy is growing increasingly dependent on the one thing that’s still booming: Housing, particularly in the hot markets of Toronto and Vancouver. 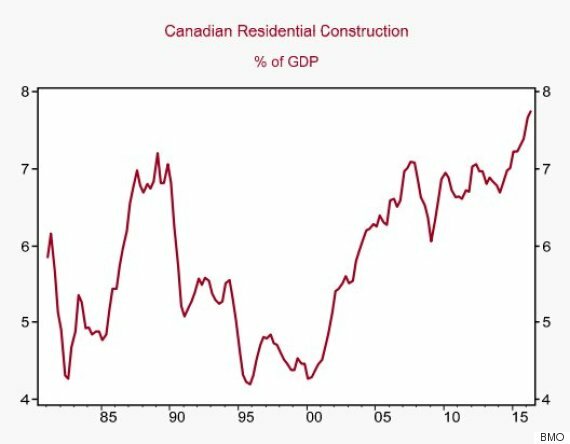 BMO Capital Economics noted in a recent client note that residential construction alone makes up 7.7 per cent of Canada’s economy, "above the prior highs set in the late-1980s and in 2007." But with evidence mounting of a slowdown in the Vancouver market, even this driver of the economy threatens to become a drag in coming years. McKay said businesses are looking for “a more confident, clear picture of the economy” before moving ahead with investment. How should Canada reinvent its economy? What could we be doing that we aren’t doing today? Tell us your ideas in the comments below.